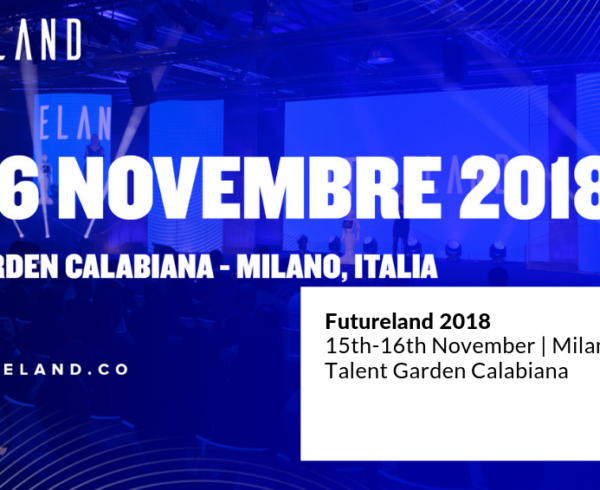 Last week in Milan, we took part as speakers and supporting partners in the Futureland event, the greatest conference on upcoming technologies in Italy. 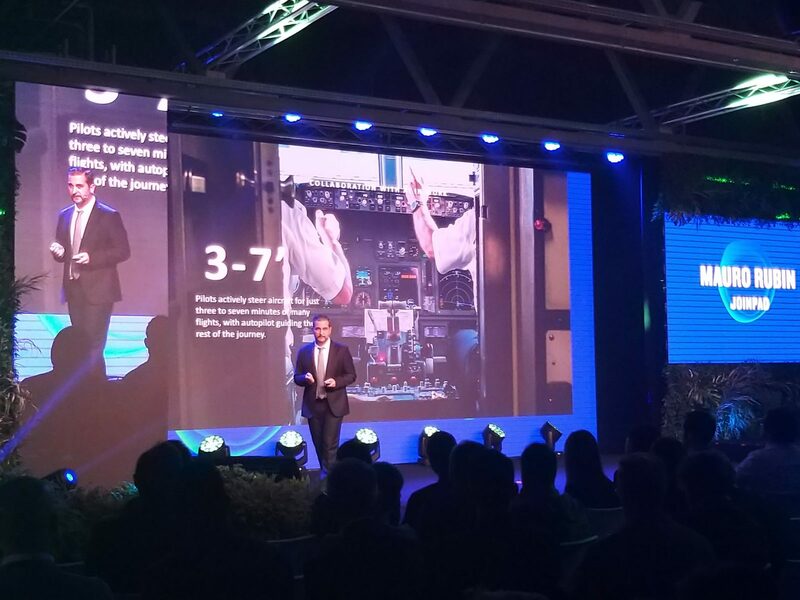 The two -day event has been a success with more than 1500 visitors, over 80 international speakers and 400 companies coming together to the Talent Garden Calabiana venue to discover more about Blockchain, Artificial intelligence, Augmented and Virtual Reality. Participants had the possibilty to discover the state of the art of these innovations. They learned how they will impact lives of milions in the near future, changing the way we work, retrieve information, and interact with the environment. All speakers agreed on the fact that they will help businesses as well as countries progress. In this regard, the italian Minister of Economic Development, Luigi Di Maio, announced the establishment of a 45 Million Euros fund to be invested in new technologies, especially Blockchain for the traceability and protection of Made in Italy products. 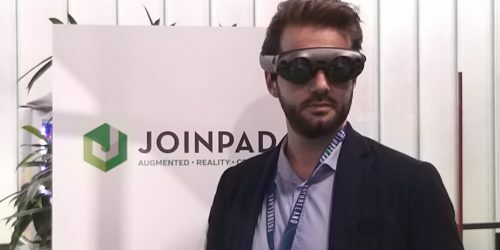 Attendees also had the opportunity to experience directly all the innovations, see demos and participate in debates within the Experience Area. Our CEO, Mauro Rubin, held a speech on the concept of Augmented Workers, called “Beyond human skills: augmenting workers potential“. A more developed AI will take on the most repetitive and specialized tasks so that humans can dedicate themselves to learn higher- level skills, focusing on creative and imaginative endeavors that create real progress for the humankind. The age of AI Collaborators is approcing faster than ever as the IoT technologies and Deep Learning practices are becoming more sophisticated, akin to the human mind capabilities. Think, for instance, to Google Deep Mind Alpha Go, the first AI software that defeted a human, Lee Sedol, one of the most stronger Go players in the world. “Augmented Reality is the best interface to communicate with an AI.” […] AR combined to Computer Vision algorithms is the more intuitive UX for humans, showing information directly in the space around us”. At our booth we demonstrated our Smart Assistance application for smartphone: a remote assistance tool based on Augmented Reality technology. 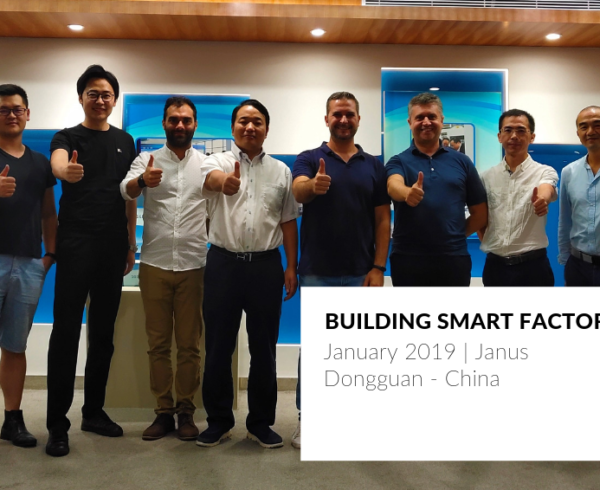 It received a strong interest from entrepreneurs and managers, who saw the potential it could have for manufacturing, storage, mainteinance and production processes. We designed it to to be implemented on the devices and operating systems already used within a company so that it can be faster deployed in operations. 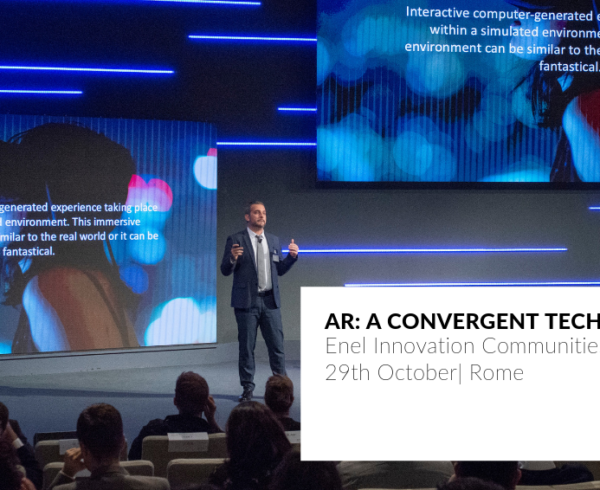 Moreover, we made attendees try immersive experiences thanks to demos created for the Hololens smart glasses, and exclusively for the Magic Leap ones. They were all very excited and impressed! 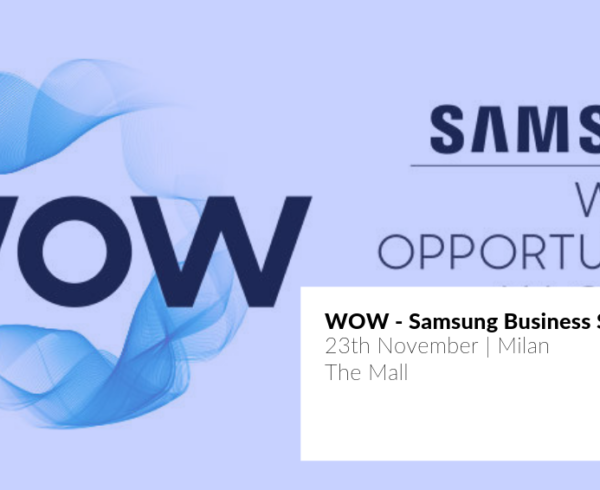 This year, two of our main partners were also invited to join the event: we had the pleasure to share the stage with Samsung and Commscope. 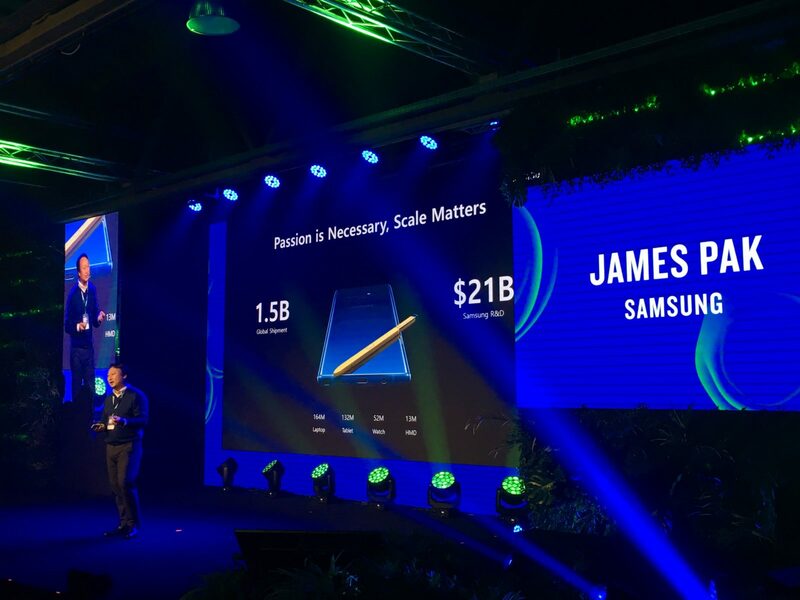 On the Samsung’s side we met James Pak, Corporate VP for Global Mobile B2B Product Management, coming directly from the Headquarters in South Korea. His speech was about leverging AR, VR and AI technologies in the so-called Next Mobile Economy to support business development, which is driven by consumer innovation. He also mentioned content creation process, showing a motor race short film shot by the photographer Rick Graves with Samsung’s 360 Round Camera. 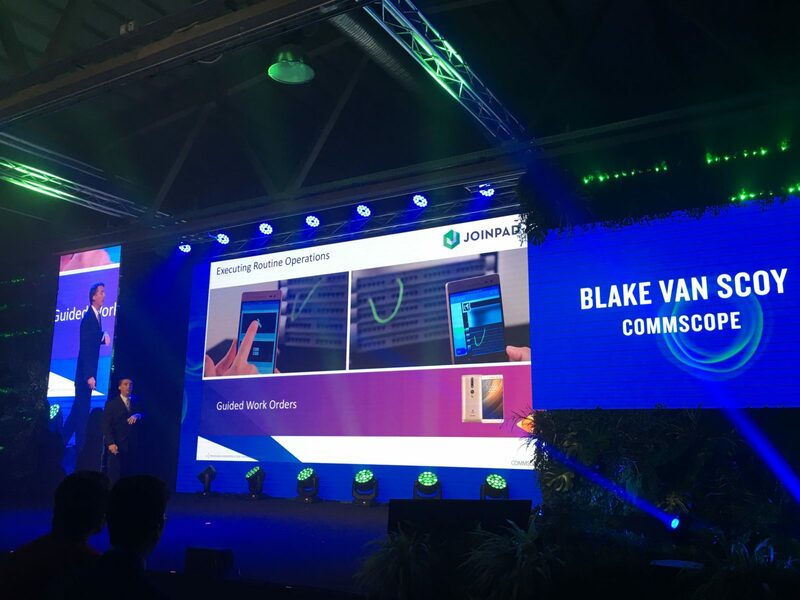 Whereas, Blake Van Scoy of CommScope, talked about automated infrastructure management system, and Augmented Reality solutions in buildings construction. 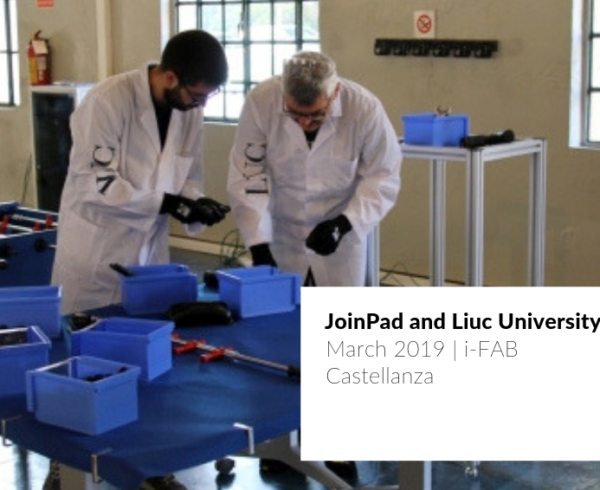 He also presented the use case on cables management did in collaboration with JoinPad. The event has been an incredible experience, very fruitful both from the human and business aspects. We thank Marcello Merlo, Davide Dattoli, and the entire Talent Garden team for having us. We look forward to meet everyone again next year!